These past two months my travel journal has seen a peak in pen to paper. In mid June I traveled from Schooner Bay in south Abaco to Harbour Island. Then in early July I returned to Abaco and ventured north to the quaint and picturesque harbour village of Hope Town. Here between ferry rides and island hopping, with the help of two Mercury outboards at the stern, my sea-legs were tested – leaving me to conclude that Sperry shoes are my best-friend in these parts. Needless to say, it can be said I have become conscious of what and how much I pack for each trip, even quite possibly a bit overly conscious – for you men readers in disbelief, yes this is a woman typing. It is in my opinion that each Bahama island has a distinct personality. 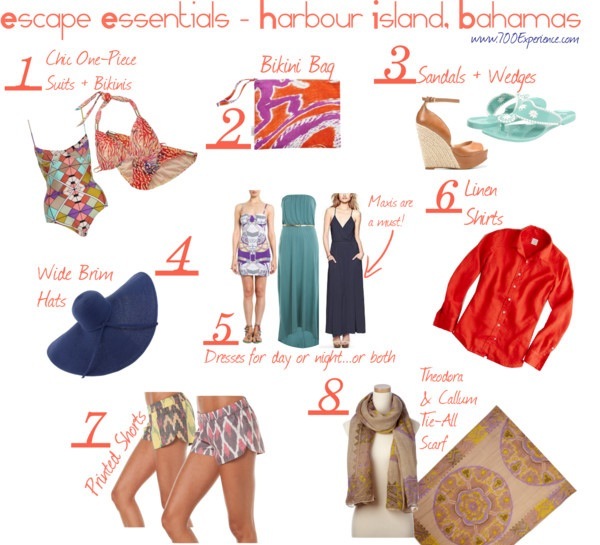 What I pack for Harbour Island I would by no means pack for Abaco, and what I pack for Abaco I would surely not pack for Cat Island. You get the point. 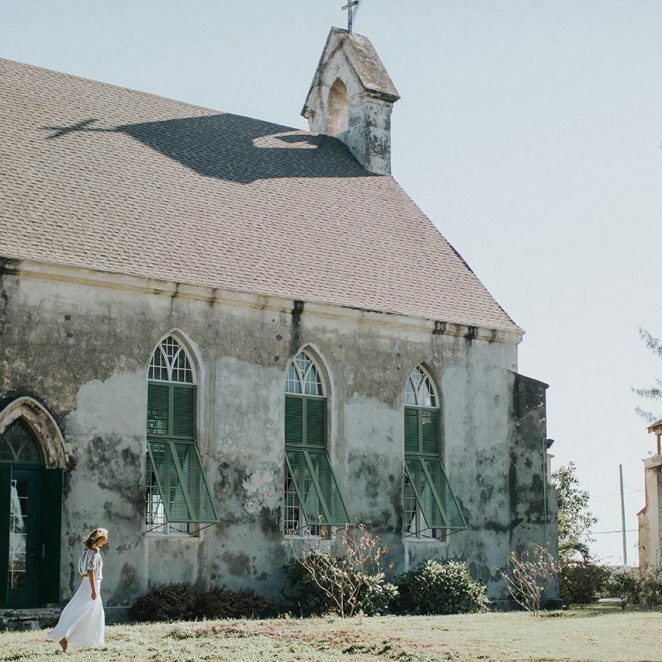 To drive it home, Briland – the colloquial name for Harbour Island – is host to chic upscale eateries such as Blu Bungalow, The Landing, and Rock House – all boasting well appointed interiors distinct from the next – and that is just naming few. Here restauranteurs have seen their cuisine raved about by editors from Conde Nast Traveller & The New York Times, while Blu Bungalow’s Watermelon Margarita was recently featured in the pages of Anthropologie’s the MAGAZINE. It deserves to be said, the chic can even be found hanging in boutiques such as Blue Rooster, Sugar Mill, and Miss Mae’s. 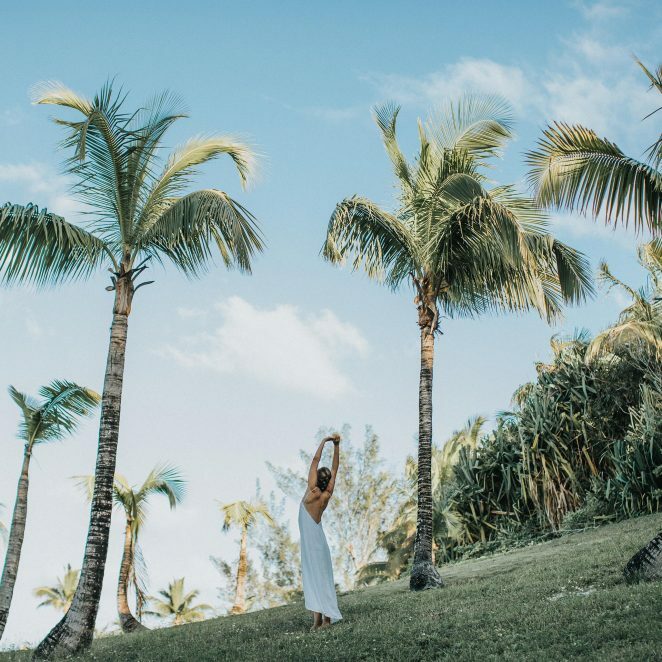 Which leads me to say that naturally the atmosphere is created by residents that call the island home and naturally through experiencing what these restauranteurs, boutique owners, and hoteliers have created it is no surprise that my escape essential – harbour island guide oozes chic. Now tell me has the inside of your suitcase ever looked so good? For more on Harbour Island visit here. Day trips to Harbour Island from Nassau are available, see here. 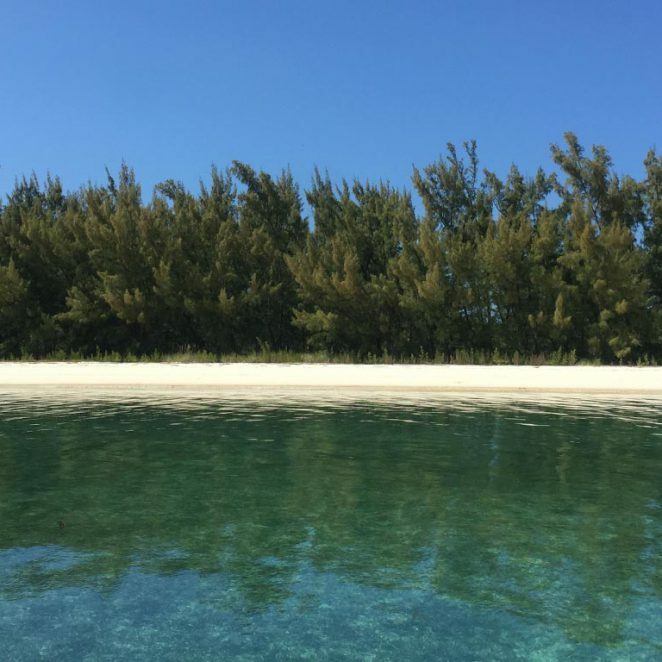 For flights in to neighboring Eleuthera, visit here. On that note, you’ll need to fly in to North Eleuthera (ELH) and then take the ferry from Three Island Dock over to Harbour Island. There is no airport on Briland.